Lorenzo Piras of Sardinia and Allan Gozdzicki of Belgium challenge for the WKN kickboxing world title on April 22, 2017 in Iglesias, Sardinia, Italy. Lorenzo Piras vs Allan “Polek” Gozdzicki for the WKN kickboxing (oriental rules) lightweight world title headlines The Night of Super Fight 6. The promoter of the event is Antonio Alias. Piras is a current super-featherweight champion of Europe. 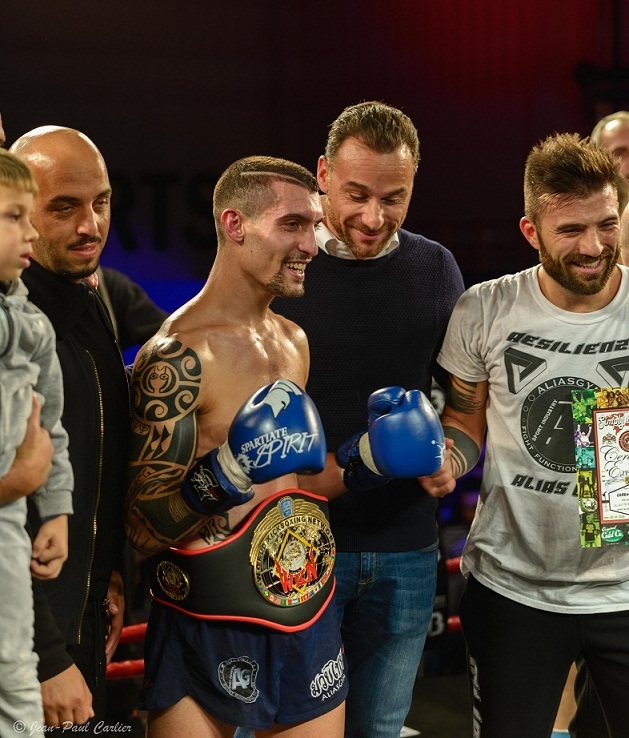 He won the belt at Simply The Best 12 in Farciennes over Paolo Renna. Gozdicki is a prominent competitor out of Belgium. He is fighting under the patronage of Osman Yigin for almost a decade. The bout will go ahead at 5 x 3 minute rounds.